Did you know that going green doesn’t only apply to the way you live your life in your home, but also how you run your business? It isn’t a secret anymore that our planet needs our attention. With global warming, the depletion of our rain forests and water drought, it is time we band together to do our part to contribute to being “GREEN”. You may ask yourself how is hiring VCS – More Time for YOU being GREEN and environmentally friendly? The first and most obvious answer that comes to mind is that we work primarily from our own home office, which means that there is one less car driving on our roads. Did you know that 25% of our CO² emissions is from driving in our cars, and 88% of those commuting do it alone! If that doesn’t burst your bubble did you know that Cape Town commuters spend on average 163 hours per year commuting in rush hour traffic — wasting litres of petrol every day. Hence working from home reduces our carbon footprint significantly. So why are so many people still stuck in the old “story” of having to work at the office? If you think about it, with all the wonderful modern-day technology capabilities working remotely just makes sense. The entire concept is actually helping to preserve our planet and you will also be surprised how much more can be accomplished in a single day. 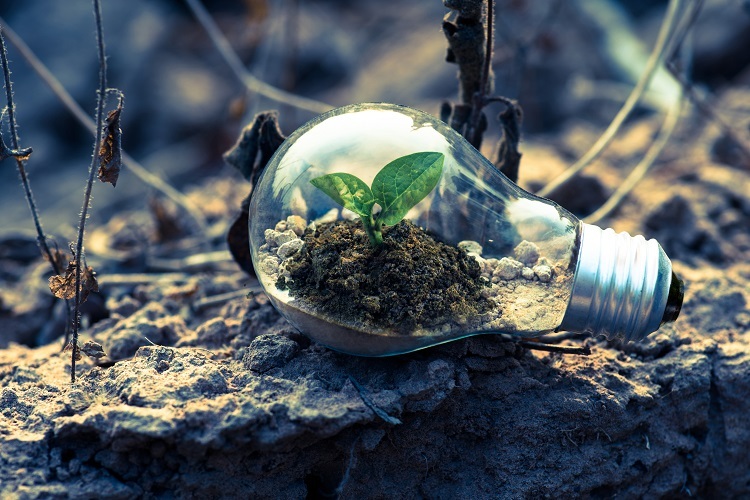 Since we are on the topic and talking about the benefits of GOING GREEN – here are some more fun facts about how VCS – More Time for YOU can help your business reduce your carbon footprint and SAVE your company money. VCS – More Time for YOU typically uses less paper than a traditional administrative or executive assistant does. Since a high percentage of our work is done through the computer with the use of the internet, much of our work files are transferred and stored electronically and the work process is almost paperless. Utility usage is another way that VCS – More Time for YOU do their part. Since clients only pay us for the time we are working on a project, and not for an eight or nine-hour workday, VCS – More Time for YOU use less electricity and heating in a typical day. VCS – More Time for YOU strives to save our clients time and money. We are constantly embracing new technologies to do this. One way is introducing our clients to DigiDocs, eSignature technology powered by QuicklySign – sign up here for a 14-Day Free Trial! VCS – More Time for YOU works from our own home office, we do not have a daily commute. These simple things will make a huge impact on our current pollution and landfill issues. It also isn’t any secret that our country is on an economic roller-coaster and many small businesses are looking at ways to cut some of their overhead costs. In cutting costs, it is extremely important to remember that your business still needs to stand out above the crowd by continuing to offer superior quality products, services and customer service. As they say it takes a village… (to raise a child), same goes to running your business. You should have a great team behind you. Finding the perfect team, like VCS – More Time for YOU, can not only be financially cost effective, but also help in doing your part to save our environment. Talk to us at VCS – More Time for YOU, we are ready to help YOU restore your work / life balance! To find the list of the business services that VCS offer, please click HERE, or fill out our contact form HERE and let’s talk!